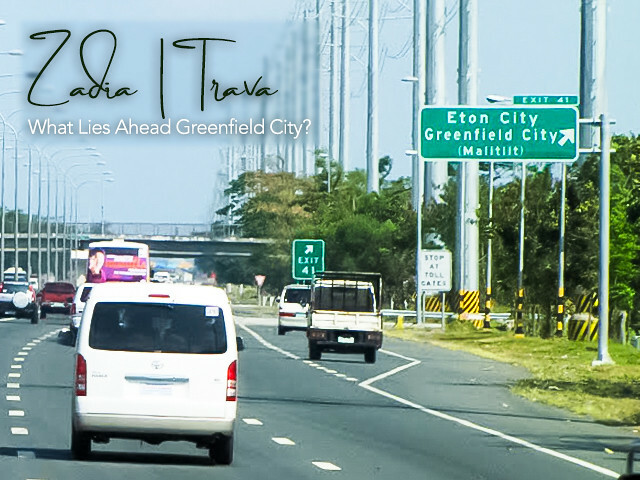 When I was younger, I saw this new exit in South Luzon Expressway that said "Greenfield City". Finally after so long, I now see what Greenfield City is all about - A city where you can escape from the urbanities of the Metro. 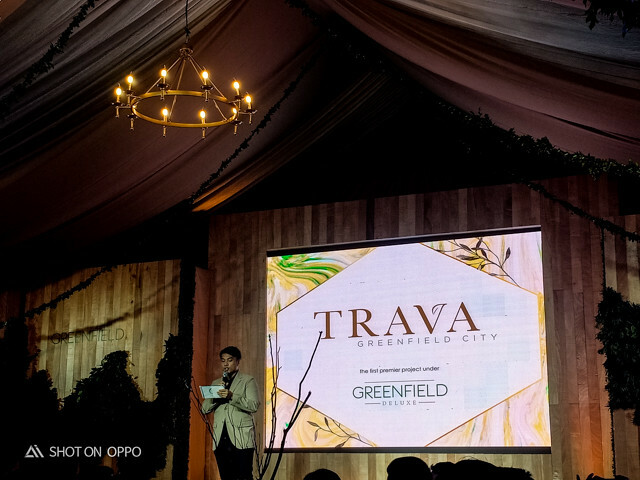 Last May 26th, Greenfield City unveiled two of their development milestones - the first luxurious, high-end subdivision in the Greenfield City Projects- Trava and their new Vertical Community, Zadia. 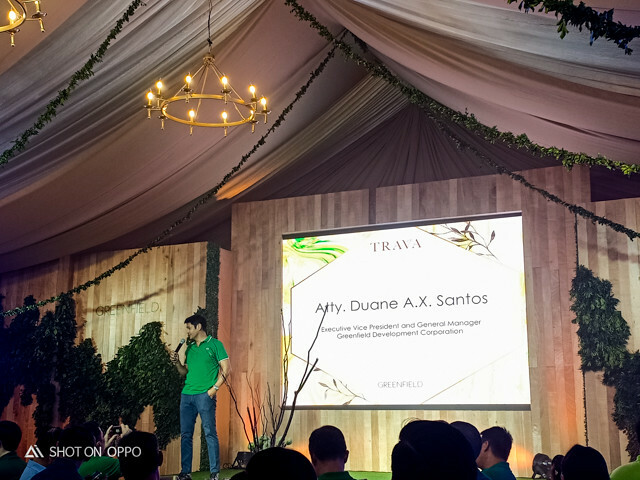 “Launching some of the newest milestones at Greenfield City gains significance for us at Greenfield, as they validate that we are on the right track in supporting the urbanization and progress of Sta. 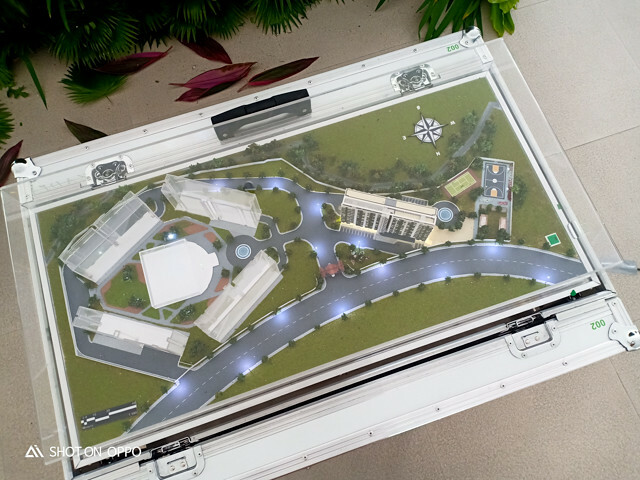 Rosa, Laguna which is already home to important business parks and industrial zones that help steer economic momentum in Metro Manila,” said Atty. Duane A. X. Santos, executive vice president and general manager of Greenfield Development Corporation. 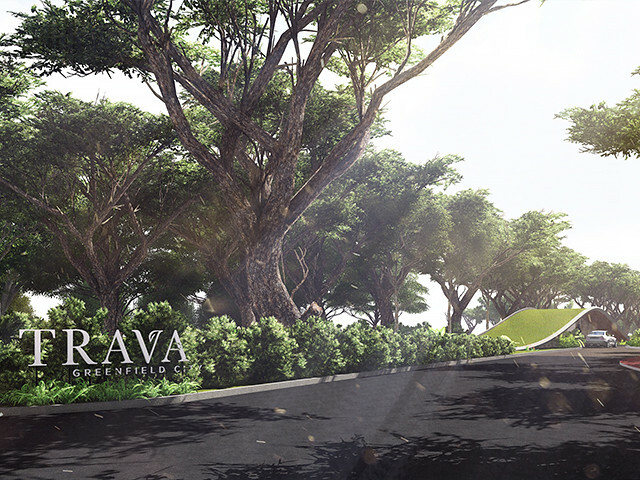 Located at the heart of Greenfield City, Trava’s features highlight the integration of tree-lined roads, dedicated bike lanes and jogging paths, fully underground utilities, and solar-powered areas in the clubhouse. 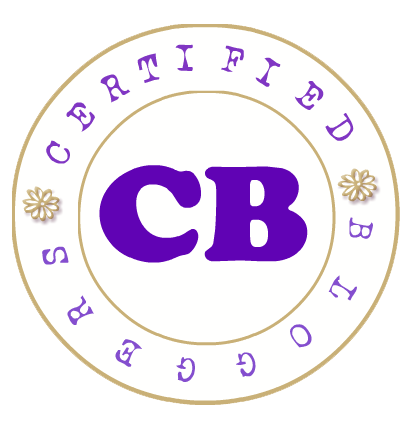 It is envisioned for individuals and families looking for spacious green living. 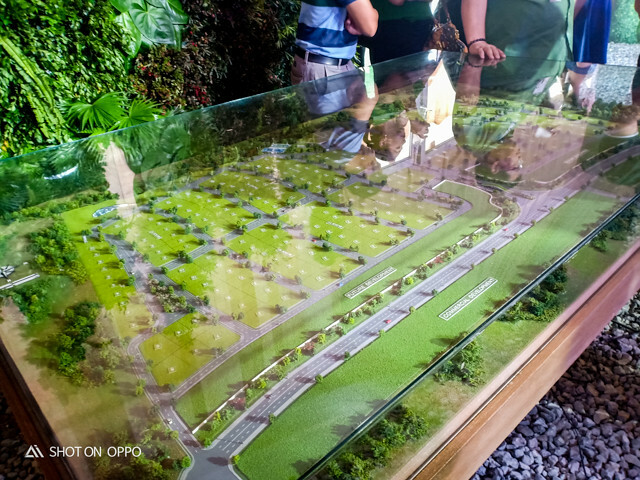 This 31-hectare horizontal development allots almost half of its land area to verdant, open spaces. With green residential houses designed with top-notch materials, Trava provides unparalleled quality of living and most importantly, sought-after energy efficiency. 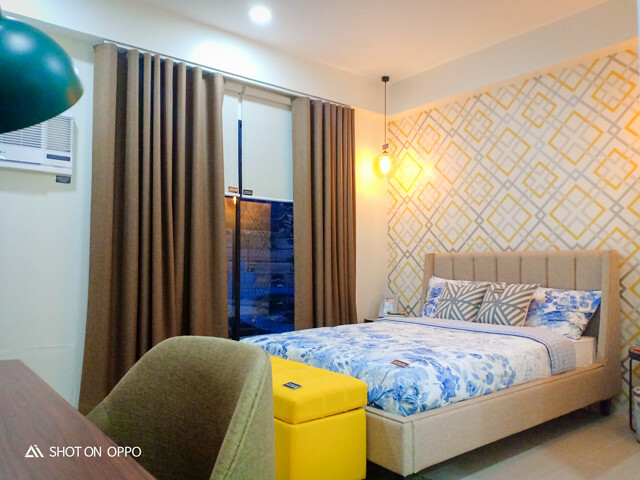 Zadia, meanwhile, is a new vertical community that provides the best of both worlds for those looking for a quiet, suburban lifestyle but also desire the conveniences of condominium living. The first of the enclave’s five mid-rise buildings only rises up to 10-storeys. 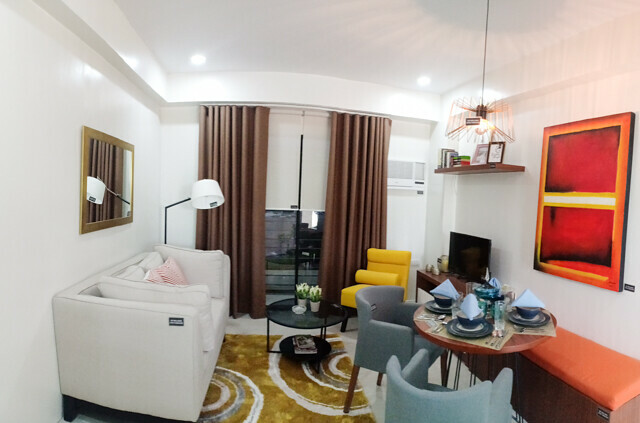 The floor layout of Zadia is designed with 24 units with its own balcony. It comes in studio and one-bedroom unit configurations. 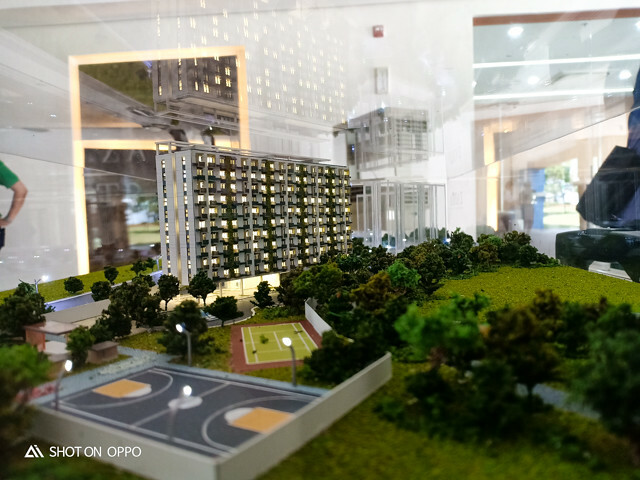 I would estimate that a one-bedroom unit is at 37 to 40 sqm, based on their model units inside their newly blessed office. Amenities include a swimming pool area, clubhouse, an indoor basketball court, tennis court, and a gazebo decked by landscaped gardens. 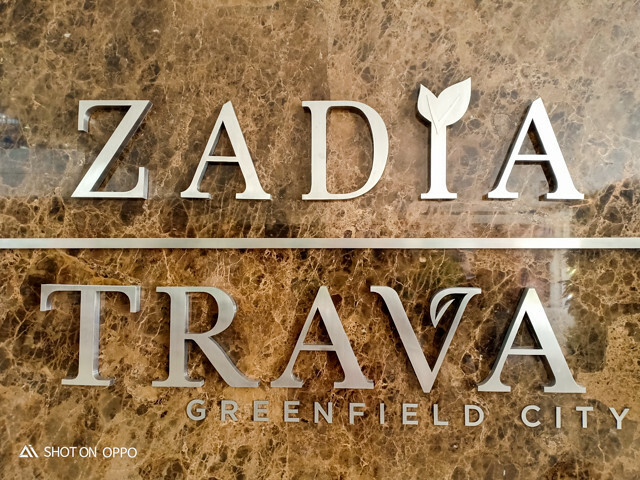 Zadia is a place where residents can thrive in green living and living inspired. 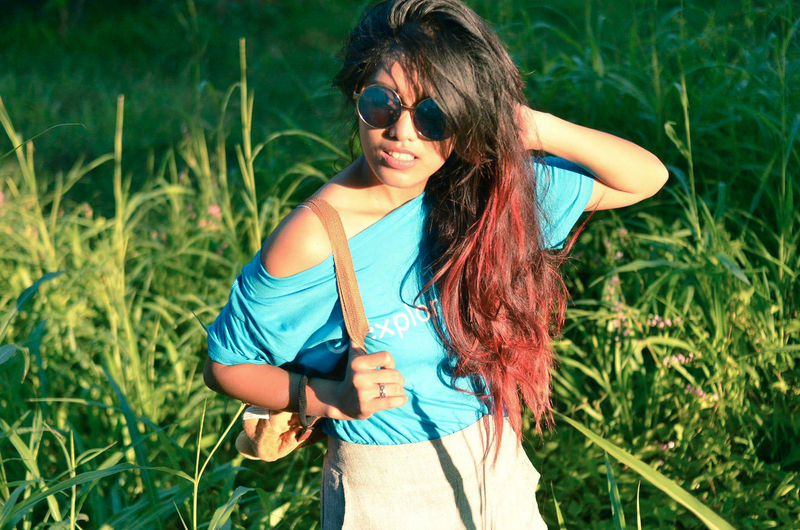 It is a space to live with Greenspiration. If you're hesitant because of the Sta. Rosa traffic, have no fear because as I said earlier, they have their own exit in SLEx which means you can still get to your family in time even if it is rush hour. This road, along with Greenfield City-Unilab (formerly Mamplasan) enhance access not just to Greenfield City’s residentials but to business, and industrial hubs as well for homeowners and professionals. 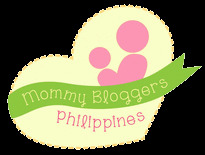 Some of these are the Paseo Outlet hub, Santa Rosa Business Park, and Solen and Pramana residential communities that precede Trava and Zadia. “We have confidence in the potential of Philippine cities to thrive this is why we continue to build on our developments—guided by our promise of developing communities that are worthy to be handed down, from one generation to the next,” said Santos.